This is a free talk on February 25th at the The Center in San Francisco about Body Intelligence, a ten seminar/two year training in Biodynamic Craniosacral Therapy. 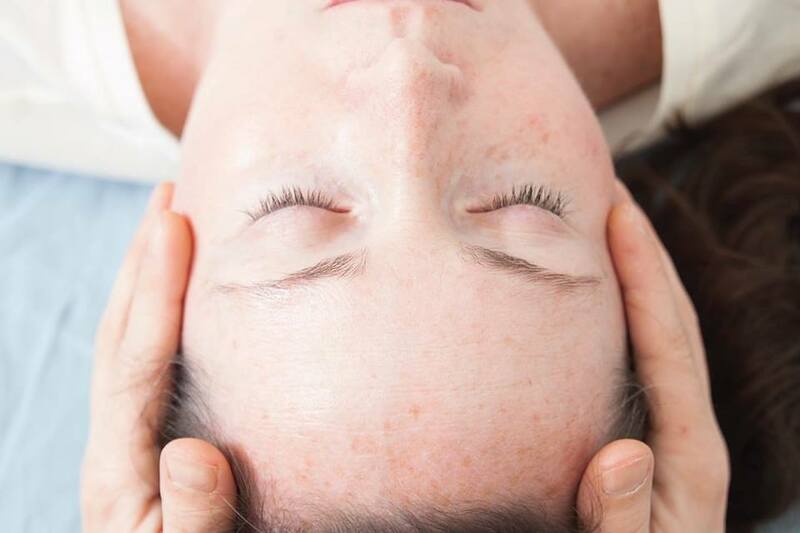 We are in the process of recruiting anybody interested in studying craniosacral therapy. I can't begin to explain how much this course has done for me and my practice. If you or you know of anyone interested in learning about this please contact me at lotus.levi@gmail.com and let me know if you'd like to attend.